Motorola pushed out an update to its Assist app this afternoon with one major new feature – the ability to reply to SMS messages using just your voice. Even though Assist could already read your text messages aloud and offer a quick reply while you were behind the wheel, this new addition gives you much more control. The update also improved driving detection and will now automatically launch your favorite music app while driving (Why did I think it already did this?). 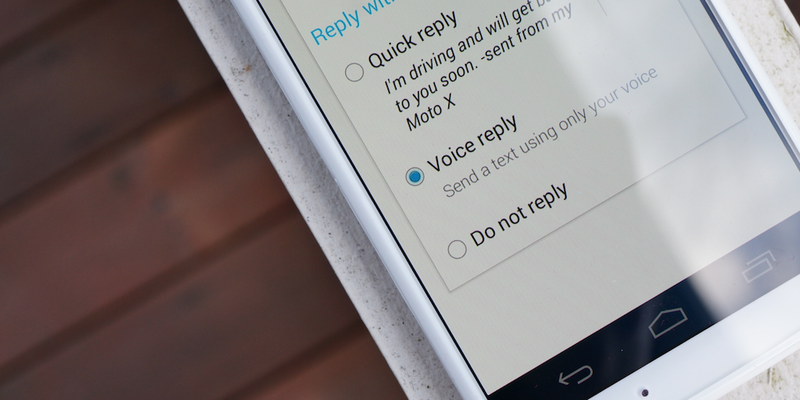 As it has been, Motorola Assist is available to the new DROID family and the Moto X.